Even modest increases in high blood pressure were linked to a greater risk of death and heart failure among African American adults of all ages, although the increased risk of death was greatest in those under age 60. These findings call for additional data in future guidelines for African Americans and other populations who may be at higher risk for hypertension. DALLAS, Dec. 7, 2016 — Even modest increases in high blood pressure were linked to a greater risk of death and heart failure among African American adults of all ages, according to new research in Journal of the American Heart Association, the Open Access Journal of the American Heart Association/American Stroke Association. 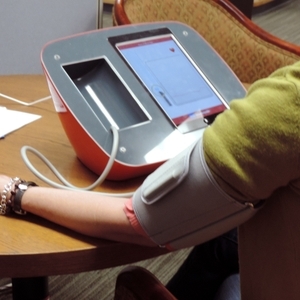 In 2014, the eighth Joint National Committee (JNC) panel increased the recommended blood pressure for people 60 years and older without other medical conditions from less than 140/90 mm Hg to less than 150/90 mm Hg. These recommendations were published after the National Heart, Lung and Blood Institute elected to stop issuing clinical practice guidelines. The effects of the new recommendations on African Americans were unclear due to limited study data available for this population. 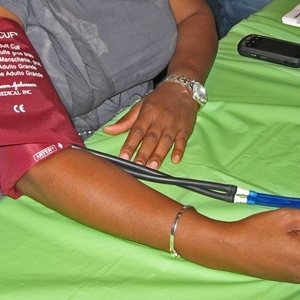 “Given that blood pressure targets are not attained in up to 50 percent of clinical practice, providers may want to proceed cautiously when liberalizing these targets in a group at higher risk of all the downstream effects of hypertension, such as heart attack, stroke, and chronic kidney disease,” said Tiffany C. Randolph, M.D., study lead author and cardiologist at Cone Health Medical Group HeartCare in Greensboro, North Carolina. At the time of the study, Randolph was a research fellow at Duke University Medical Center in Durham, North Carolina. 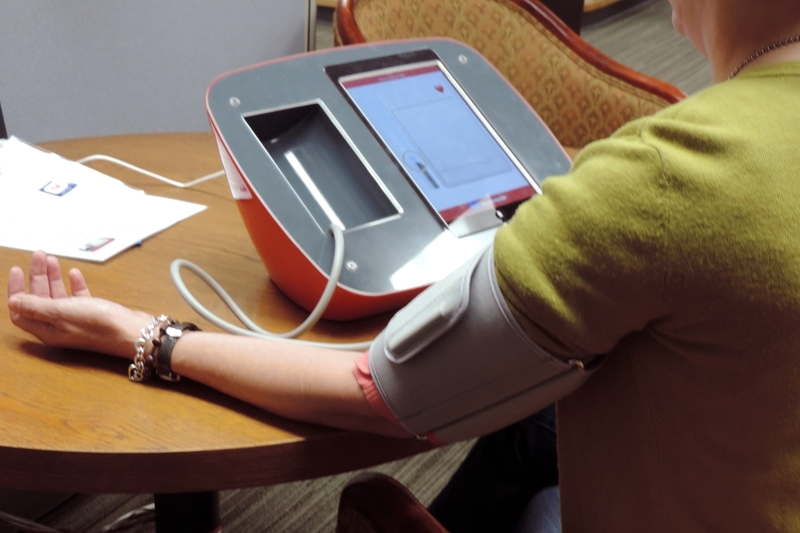 In this study, researchers analyzed high blood pressure and the risk of death and hospitalization for heart failure in 5,280 patients enrolled in the Jackson Heart Study between 2000 and 2011 in Jackson, Mississippi. All participants were African American, nearly two-thirds were women, average age 56 years. The median follow-up was nine years for death, and seven years for hospitalization due to heart failure. Increases in systolic blood pressure were associated with a greater risk of death and heart failure across all age groups. 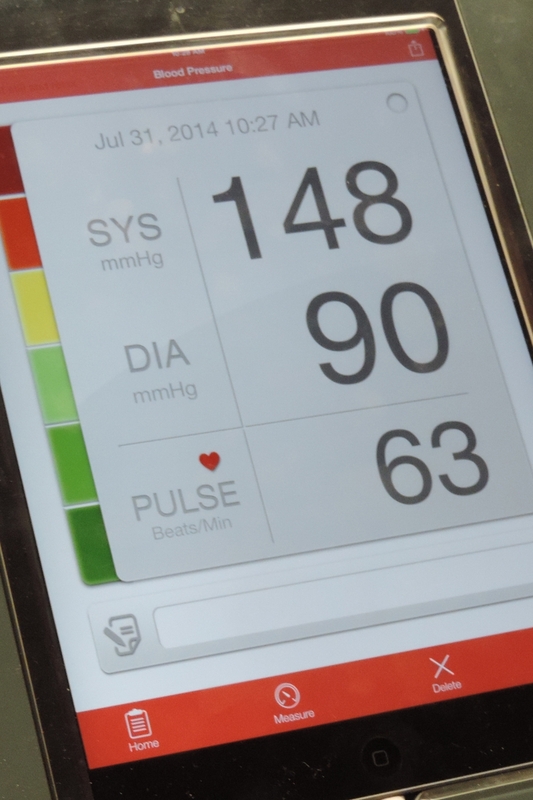 With every 10 mm Hg increase in systolic blood pressure, the risk of death increased by 12 percent. 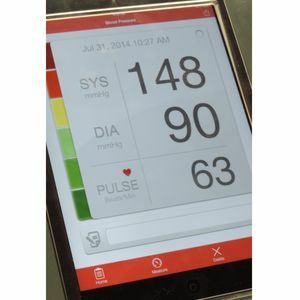 The increased risk of death was greatest among patients under age 60, who faced a 26 percent increased risk with every 10 mm Hg increase in blood pressure, compared to less than 10 percent among those over age 60. High blood pressure is a common disease that affects about 80 million — one out of every three — adults over age 20 in the United States. Often called the “silent killer” because of its lack of symptoms, high blood pressure is one of the main causes of serious diseases such as heart attack, stroke, kidney disease, and heart failure. 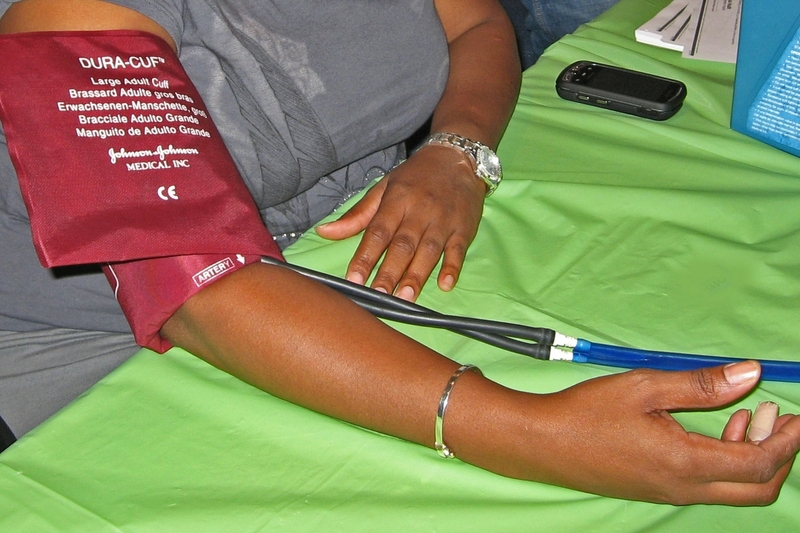 Anyone can develop high blood pressure, but African Americans and women age 65 or older are at greater risk. High blood pressure is manageable with heart-healthy lifestyle changes, including maintaining a healthy weight, following a healthy diet, being physically active, avoiding smoking and in some cases taking blood pressure-lowering medication. Co-authors are Melissa A. Greiner, M.S. ; Chidiebube Egwim, M.D. ; Adrian F. Hernandez, M.D., M.H.S. ; Kevin L. Thomas, M.D. ; Lesley H. Curtis, Ph.D.; Paul Muntner, Ph.D.; Wei Wang, Ph.D.; Robert J. Mentz, M.D. ; and Emily C. O’Brien, Ph.D. Author disclosures are on the manuscript. The National Heart, Lung, and Blood Institute and the National Institute on Minority Health and Health Disparities supported the study. After Dec. 7 view the manuscript online.